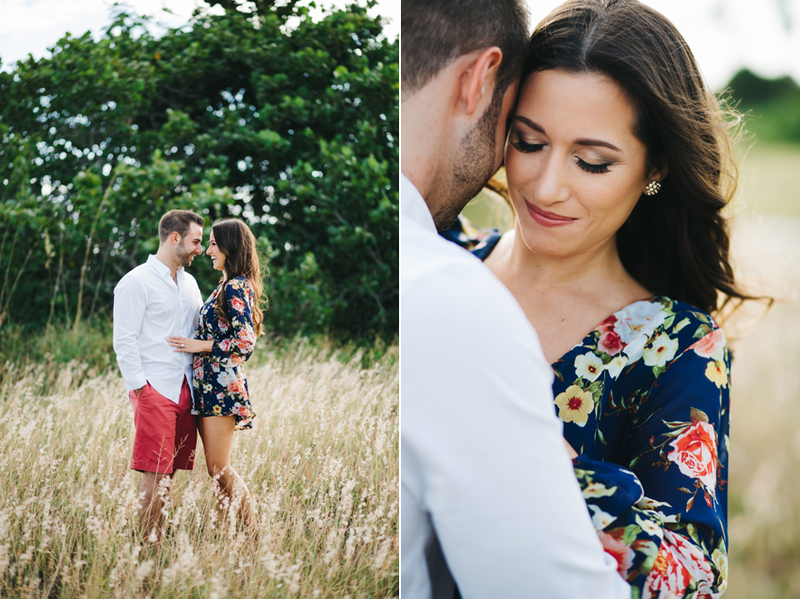 Jenn & Mike — I loved exploring Fort De Soto with these two during their engagement session! And can we please talk about Jenn’s floral romper? Obsessed! So glad I got this gorgeous couple in front of my camera before their wedding at the Powel Crosley Estate this year. Here are a few highlights!